To better understand what some are calling the “South East Asian Migrant Crisis” IDC asked questions of Alicia de la Cour Venning, Researcher at the International State Crime Initiative, Queen Mary University of London. Alicia de la Cour Venning has travelled to the countries most affected and interviewed many people, including those at continuous risk of migration detention both inside and outside Myanmar. 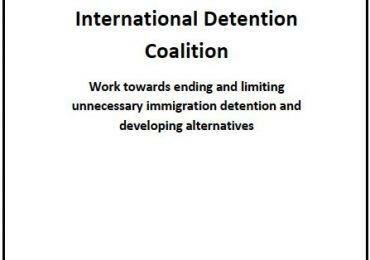 Below are her abbreviated responses, for full information please contact Acting IDC Asia Pacific Regional Coordinator, Junita Calder on [email protected]. The Rohingya people have been in the news a lot lately, with images of women and children stuck on boats in the Indian Ocean, who are the Rohingya people actually? The Rohingya are a Muslim, ethnic minority from Rakhine state, western Myanmar. The Rohingya make up about one third of the population in Rakhine state which is approximately 3.2 million – an estimated 1 million are Rohingya. Exact population figures are unavailable, as the Rohingya were prohibited from participating in the 2014 census unless they agreed to register as ‘Bengalis’. Given their right to self-identify and fears associated with the label Bengali, which essentially brands them illegal immigrants from Bangladesh, the vast majority of Rohingya were not recorded in the census. 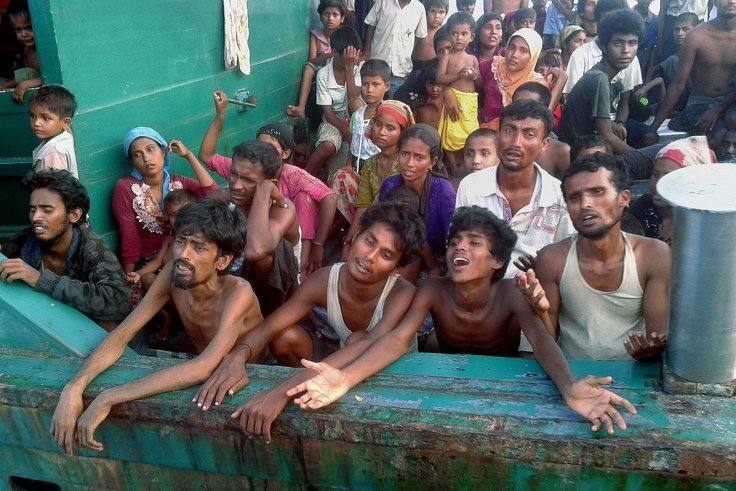 Why are many of them on such crowded boats and how long has this been happening? 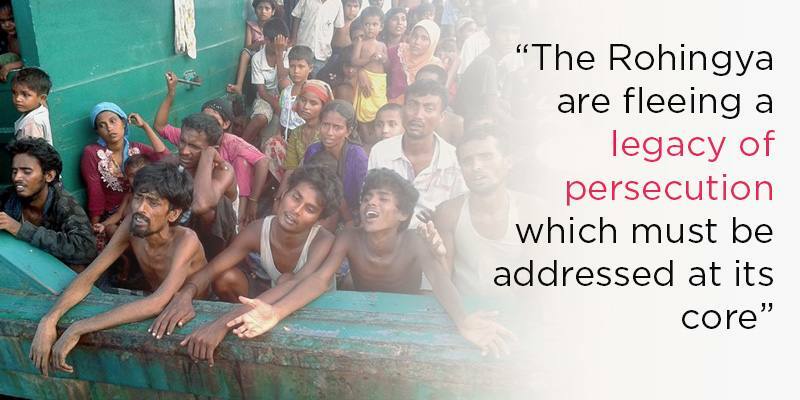 The Rohingya have been fleeing persecution and discrimination in Rakhine state for decades. Though many were recognised as citizens and granted national registration cards after 1951 under U Nu’s government (many never registered), following the military coup in 1962 Myanmar’s rulers became increasingly hostile towards Muslim communities. Over the years the Rohingya have been expelled from civil servant positions, subject to birth restrictions, denied land ownership, deprived of the ability to freely marry, been barred from engaging in certain professions, denied unrestricted access to university education, and stripped of citizenship. 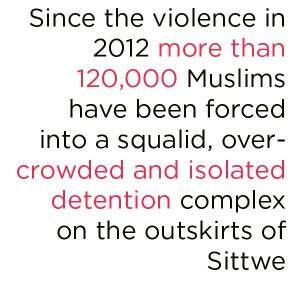 In 2012, severe violence between Buddhists and Muslims displaced over 120,000 Rohingya from their homes in and around Sittwe, as well in as areas to the east and south of the capital, such as Kyauk Phyu, Minbya, Pauk Taw. Given tight travel restrictions on Rohingya over land, many see the option to flee by sea route, facilitated by human traffickers, as the only option. Between January and November 2014 UNHCR estimates that over 50,000 fled from the Bay of Bengal region, which was more than triple the number who fled during the same period in 2012. UNHCR estimates that around 25,000 people fled Myanmar and Bangladesh in the first three months of 2015 alone, making it the largest exodus of people in the region since the Vietnam War. Is camp life consistent with their rights and wellbeing, in your academic opinion? Yes, serious and often deadly criminal activity and human rights abuses are the norm for passengers crammed into boats, jammed up against one another, often with as little as an inch between each person, and forced to sit with their knees bent into their chests for days or weeks on end, as they attempt to seek out more bearable living conditions. During the journey people are dying of starvation, dehydration, heat, and beatings by crewmembers, who pace back and forth with iron rods, beating people who try to stand up or even those who vomit as a result of choppy seas. We’re even hearing reports of people so desperate they’re losing their minds, jumping into the sea and drowning themselves. Certainly it is a traumatic journey and we hope that adequate care is taken of those who are disembarked in order to help them recover. 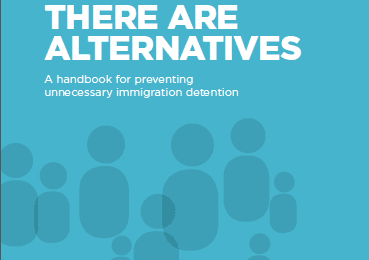 However, it’s clear from the situation and numbers you have described that even if these nations avoid harmful detention practices, there are many more people who will continue to suffer unless significant change takes place. In your view, what will it take for the Rohingya people, even those most vulnerable among them, such as children, to be able to live secure lives with full access to their rights and opportunities to fulfil their responsibilities? Camp conditions and quotes from those living there like the one above illustrate the severity of human rights abuses experienced during the daily life of the Rohingya and their extreme lack of wellbeing. The Rohingya must be treated as equals in Myanmar society, granted citizenship together with access to the same rights and services as all other citizens in Myanmar. Unfortunately of course severe poverty is experienced by many throughout Myanmar, and indeed by the ethnic Rakhine people, who have suffered from decades of persecution and discrimination themselves, denied the right to cultivate their Rakhine identity, through language, history, and cultural memory, etc. Rakhine state, in particular, as the second poorest state in the country, has experienced decades of economic and developmental neglect and extreme poverty. The granting of citizenship will be a positive step in the right direction, however, not sufficient on its own to reduce tension and persecution. The Kaman, another Muslim minority indigenous to Rakhine state and officially recognised as citizens of Myanmar, are also being persecuted (by both local authorities and Rakhine nationalists), despite their official status. The state must work very hard to punish and end hostile and discriminatory practices immediately and work towards implementing policies which cultivate tolerant, inclusive, and equal communities. Rather than continuing the military’s legacy of deliberately dividing communities in order to retain its grip on power and resources, the state must celebrate the diversity of Myanmar’s people who share a rich variety of cultures and religions. It must end impunity for violence and hate speech, and reduce the spread of intolerance through extreme religious and nationalist ideology. 1 Interview conducted in Sittwe’s IDP camps on 10 December 2014. 3 According to interviews conducted by the International State Crime Initiative in and around Sittwe between October 2014 and March 2015.